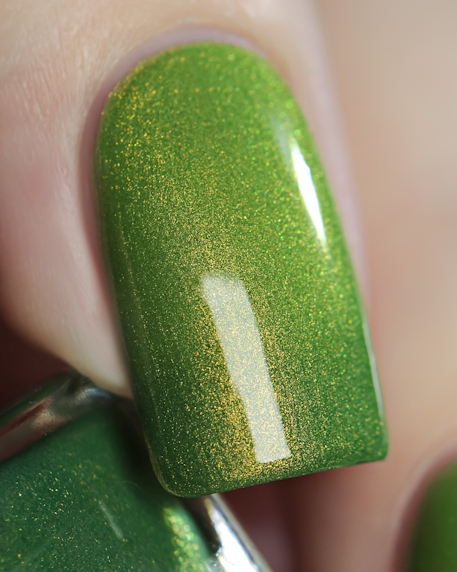 Peter Pan: A light green (warm) to deep green (cold) thermal with golden shine. Opaque in 3 coats. Please note that there is a more subtle colour change to this thermal than some of our others (being that both state are a shade of green); and due to this it’s likely to be a more noticeable thermal shift in cold locations. Warmer climates may struggle to get the dark green state to show clearly.